2018 has been labeled by some marketers as the year influencer marketing was legitimized. According to Ad Week, companies will spend upwards of $10 billion using influencers to deliver their message. Leveraging the power of ‘word of marketing’ has long been an effective tactic in marketing to moms and continues to be successful as Gen Z moms emerge. However, in the rush to engage mom influencers, marketers have relied on their existing agencies, hallway recommendations or worst of all- Google searches- to determine which of the many social media moms to select as marketing partners. A recent Journal of Marketing study by Rebecca Perren and Robert V. Kozinets on the Lateral Exchange Markets, categorized the social platforms of lateral exchange market and as I read it, I realized how similar they were to the buckets I would use to describe today’s mom influencers. Perren and Kozinets used four types of categories: Forums, Enablers, Matchmakers and Hubs. In the world of Mom Influencers, I would add two more: Educators and Elevators. 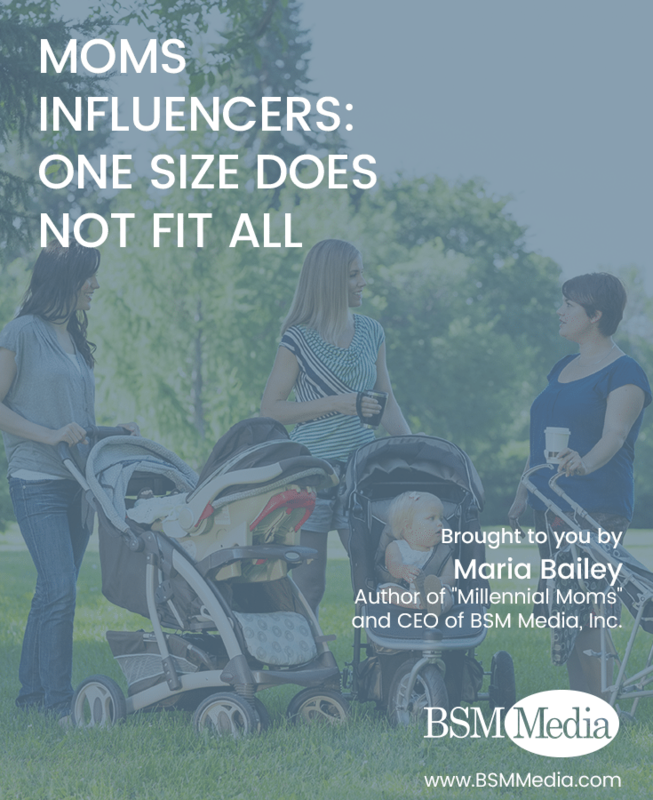 Looking beyond her number of followers or reach and instead evaluating the content and motivations of a Mom Influencer by characteristics and content of each of these women and how they share, could help marketers make informed decisions in their selections. Remember: A mom’s influence can be online as well as offline and both can be leveraged by brands to deliver messages, bring awareness and encourage sharing. These mom influencers focus on connecting moms. 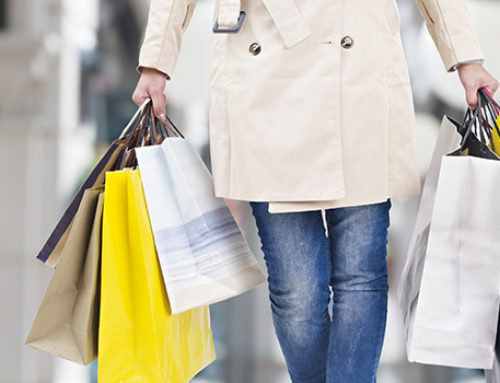 The intended connection can be moms to moms or moms to brands. 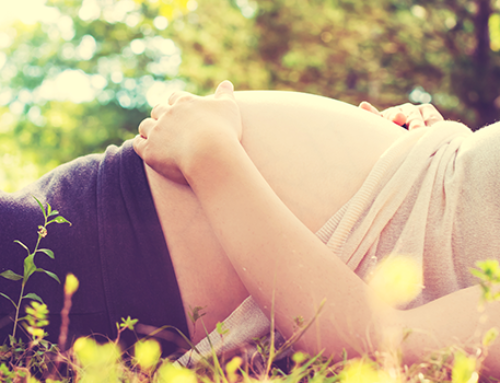 Amy Lundy, founder of The Mother of All Baby Showers is an example. She uses the power of her influence to produce 11 baby product shows across the US that connects more than 750 expectant moms with hundreds of prenatal and infant product companies per show. These moms equip other moms with tools to save money, time or knowledge that solves a problem. Jessica Turner of Fringe Hours, is a good example. She is one of many mom bloggers turned authors whose influence spans from the digital world to the physical where she engages in book signings and seminars. For a brand whose product saves a mom time, she would be the perfect influencer to deliver that message to potential consumers. Another type of mom blogger who would fit in this category would be a couponer or someone who uses affiliate sites. 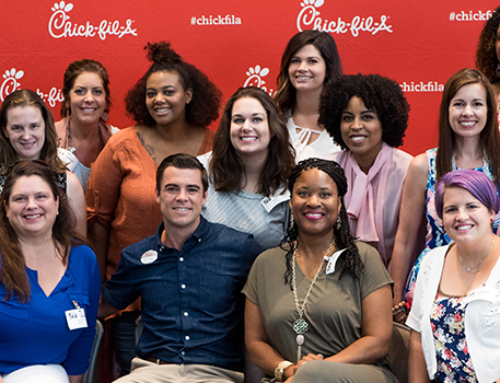 Mom influencers who act as matchmakers bring moms with commonalities together to encourage product swaps, shared services like child care, share information on latest brands and pair moms with other moms who have specific interests. A heavy concentration of these mom influencers can be found running active Facebook groups like Mamarama. Natalie Diaz of Twiniversity is the first one to come to mind. She’s used her own experience as a mom of twins to build an entire community for moms with multiples. Engaging Diaz as a brand partner provides access to moms in the same position and a trustworthy introduction into the ‘moms with twins’ community. These mom influencers add a touch of education to their sharing. Kelby Carr, formerly of Type-A Parent is the best example of this. She built an entire influencer machine on educating mom bloggers on building better businesses. Educating was her motivation but in the process, her influence could be felt in almost every part of the blogosphere from parenting to technology. Millennial Moms who entered social media riding the DIY wave also fall into this category. Vanessa Coppola of See Vanessa Craft shares her influence with Gen Z and Millennial DIYers through videos and projects. Brands such as HP have used her flair for education and DIY to produce digital content on sites such as MyPrintly.com. These moms are unfortunately, in my mind, the least influential moms but the ones that are most often engaged by brands. These are the mom influencers who started blogging, vlogging, Instagramming or YouTubing just for the money. They want to elevate themselves- either financially or egotistically. They will post about anything and everything as long as it gets them what they are seeking: money, brand recognition, free trip to L.A., etc. Spending a little time on their feeds will help you realize there are none of the previous 5 motivations in their posts. Many of these mom influencers can be labeled “fake influencers”. Selecting the right influencer for your brand or product is crucial to your campaign success, however, it is undoubtedly, time consuming. 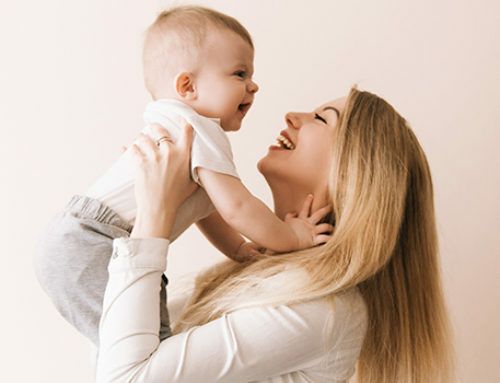 Applying any one of these labels to the moms you are considering may help you determine whether the influencer is right for your brand as well as an idea on the best way to engage with them. Maria Bailey is the CEO of BSM Media and the author of “Marketing to Mom: Getting Your Share of the Trillion Dollar Market”, “Power Moms” and “Millennial Moms: 202 Facts Marketers Need to Know to Build Brands and Drive Sales.” She is a frequent keynote speaker and media expert. Learn more about Maria Bailey at www.MariaBailey.com.